Northern Soul Who is your Great Northerner? Helen Nugent July 9, 2018 Arts, Blogs, We burn witches Comments Off on Who is your Great Northerner? 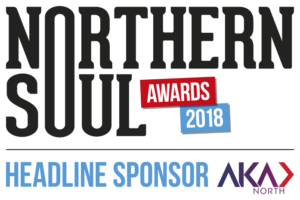 At Northern Soul we are proud to champion and support brilliant individuals from across the North of England. We’re grateful to have among our own team a host of fantastic, talented and creative Northerners, and we do our best to champion both their work and that of the individuals and organisations we write about. But we know we can do more – and that’s where you lovely lot come in. 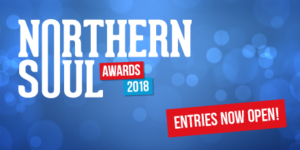 Northern Soul is looking for nominations for its top 50 list of Great Northerners. We’re looking for all manner of entries – no matter how big or small. So, whether it’s your friendly neighbourhood lollipop (wo)man, the lady who owns your favourite street food van, a business owner or a household name, why not get in touch and sing their praises? 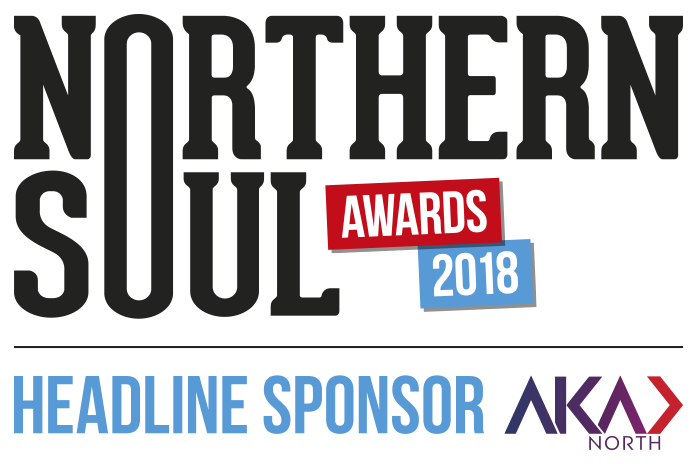 The Top 50 will be announced later this year at the 2018 Northern Soul Awards – and all their lovely faces will be shown on the big screen in recognition of the wonderful work that each person has carried out. A group photo will also be taken at the end of the night, and we’ll be interviewing nominees for a film for our YouTube channel. You can submit your entry over at Twitter, Facebook and Instagram. If you prefer, you can send your entry to the Editor of Northern Soul at helennugent@northernsoul.me.uk. Just say a few words about why this person should be recognised and we’ll do the rest. Great Northerners is sponsored by Manchester Cathedral. Click here to view the full list of categories.